I read and really loved the poignant One Day in December by Shari Low last year (you can read my review here). So I jumped at the chance to read what is the second in the trilogy. Another Day in December. 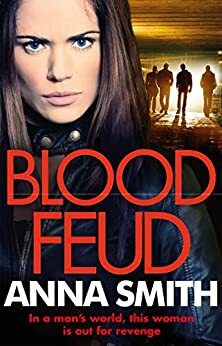 However, it’s a wee bit early for me to read Christmassy books yet so instead I have an Author in the Spotlight feature to share with you. I will be reviewing a little later in the year. Thanks for joining me today Shari. First of all, would you tell my blog readers a little about yourself? Hi! 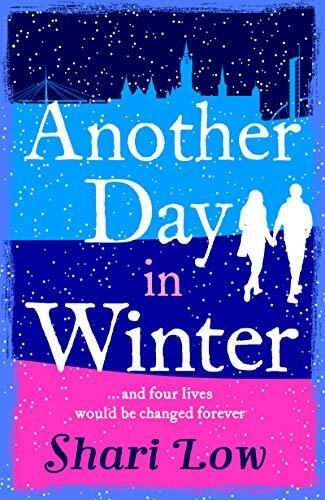 I’ve been writing for almost twenty years and Another Day In Winter is my 22nd published novel. That makes me feel really old. Away from the book world, I’m married to a guy I got engaged to after a week and twenty five years later we live with our two teenage sons near Glasgow. They’re both basketball players who are much taller than me, so I spend most of my life looking upwards. I always wanted to write. 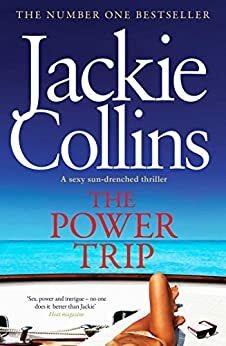 As a young teenager, I used to read eighties bonkbusters using the light from my electric blanket and dream that one day I’d be Jackie Collins, live in LA , dress in leopard print and lie by my kidney shaped swimming pool. Reality got in the way until I was thirty, and having an early mid-life crisis that involved much wailing about the fact that I wanted to be a writer. My husband pointed out that it would help if I actually wrote something. I hate it when he introduces logic to a situation. I hate it even more when he’s right! Over the next month I wrote the first 10 000 words of my first novel. I sent that 10000 words off to a few agents and one took me on. She then sent the same 10000 words out to loads of publishers, and thankfully one of them made an offer. I got the phone call to say I had a book deal, and then 20 minutes later I found out I was pregnant after 5 years of trying. My whole world changed within half an hour. Last year I released One Day In December, a novel about four people and how their lives intertwined over the course of 24 hours on the Friday before Christmas. Readers loved it and it became a number 1 best seller. I was so thrilled I decided to make it a three part series. This new novel isn’t a sequel, as it stars four completely different characters, but it has the same theme, and looks at one day that completely rewrites their future. This time around, we share the lives of George, Chrissie, Shauna and Tom on a chilly day in December. 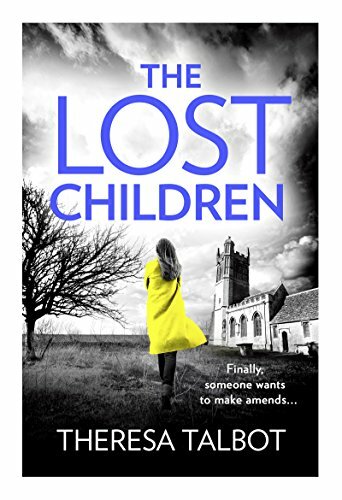 Shauna touches down at Glasgow Airport on a quest to find answers from the past. Meanwhile, across town, George knows his time is nearing the end, but is it too late to come to terms with his two greatest regrets? His grandson Tom uncovers a betrayal that rocks his world as he finally tracks down the one that got away. And single mum Chrissie is ready to force her love-life out of hibernation, but can anyone compare to the man who broke her heart? Sorry – that was a very large nutshell! I wanted something that encapsulated the story, yet linked back to One Day In December. Hopefully it does both. I still get just as excited as I did with book number one. However, on the day, I’ll no doubt do the same as every other day – work, panic about deadlines and then type my fingers off. 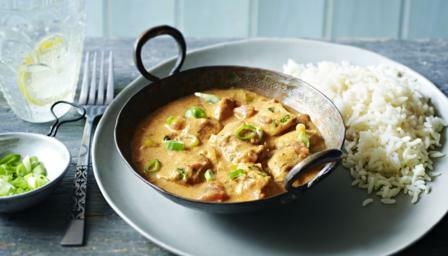 However, at night, the house will fill with friends, gin and curry. I do. I bring out two books a year, so I’m now in the final stages of the novel that will come out next April. 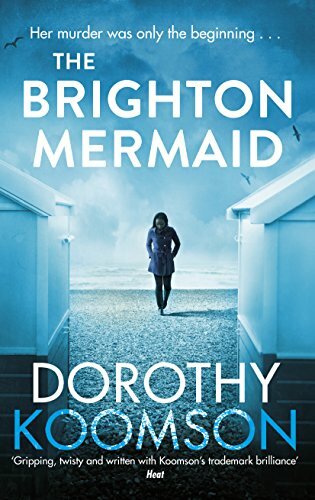 I think it’s probably a tie between Brighton Mermaid by Dorothy Koomson, Blood Feud by Anna Smith and The Lost Children by Theresa Talbot. 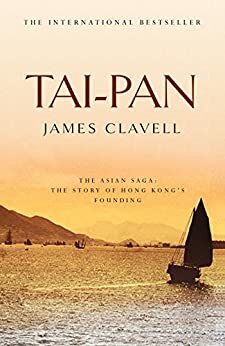 James Clavell’s Tai Pan. It’s my favourite book of all time. Is it wrong to say my own? I think Another Day In Winter would make a fantastic Christmas movie. I don’t have a dream cast in mind, but I adore Kelly MacDonald, Rose Leslie, Karen Gillan, Isla Fisher and Laura Fraser, so I’d be over the moon to see them in it. If anyone knows them, please send them this book and I’ll take you to the premiere. I’m not above bribery. Yes please! I’m on twitter @sharilow and I’m on facebook too @sharilowbooks – and I love to hear from readers. It would have to be a Jackie Collins heroine – rich, talented, beautiful (sorry, I’m shallow! ), ruling her world and of course, wearing leopard print next to that kidney shaped swimming pool in LA. Shari has written seventeen novels under her own name and pseudonyms Ronni Cooper, Millie Conway and Shari King, of which many have been published globally. She writes a weekly opinion column and Book Club page for the Daily Record. Shari lives with her husband and 2 teenage boys in Glasgow. I thoroughly enjoyed this. Thanks ladies!